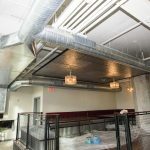 Martin Cooks Restaurant - D.V. 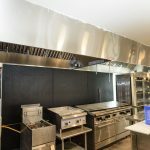 Brown & Associates, Inc. Martin Cooks Restaurant - D.V. 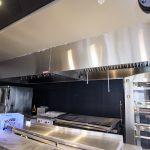 Brown & Associates, Inc.
Martin Cooks Restaurant is a state-of-the-art, high end eatery located at the newly developed Crescendo Complex. 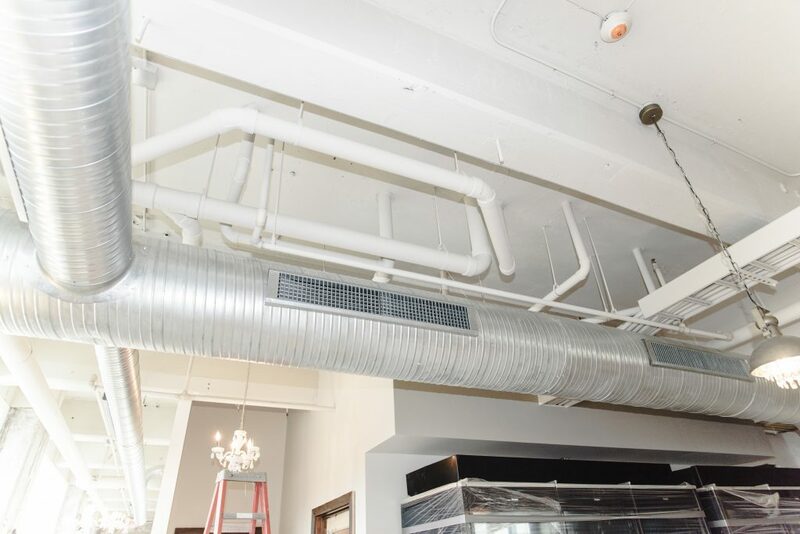 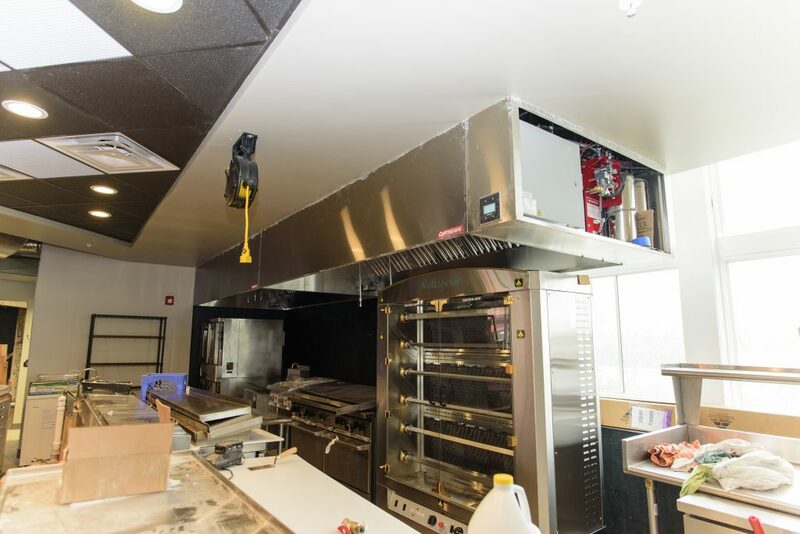 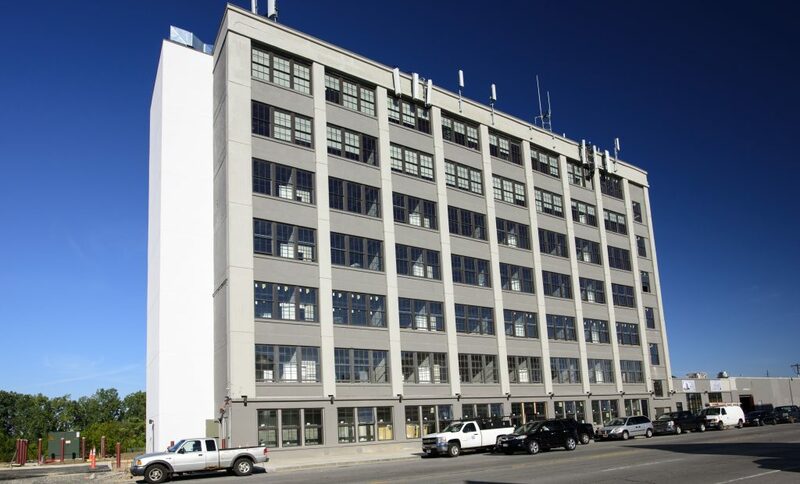 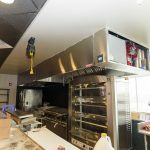 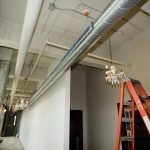 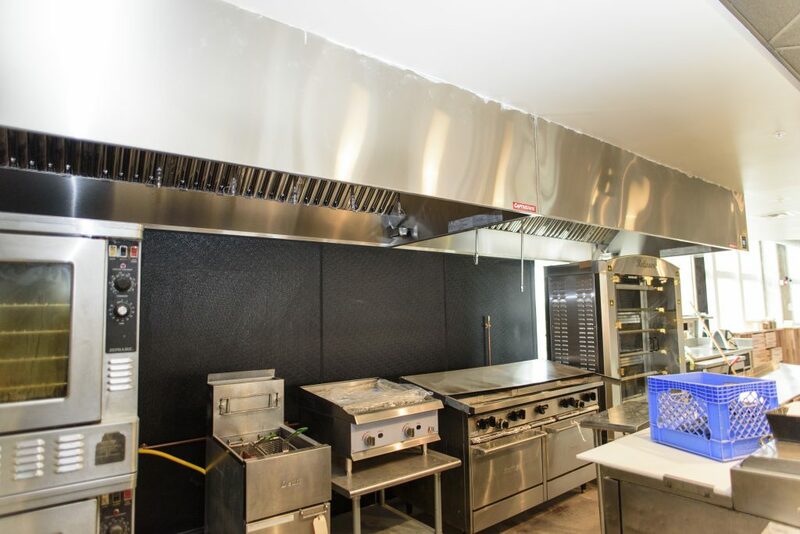 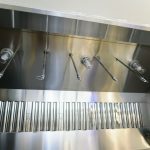 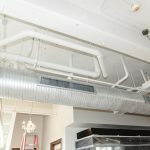 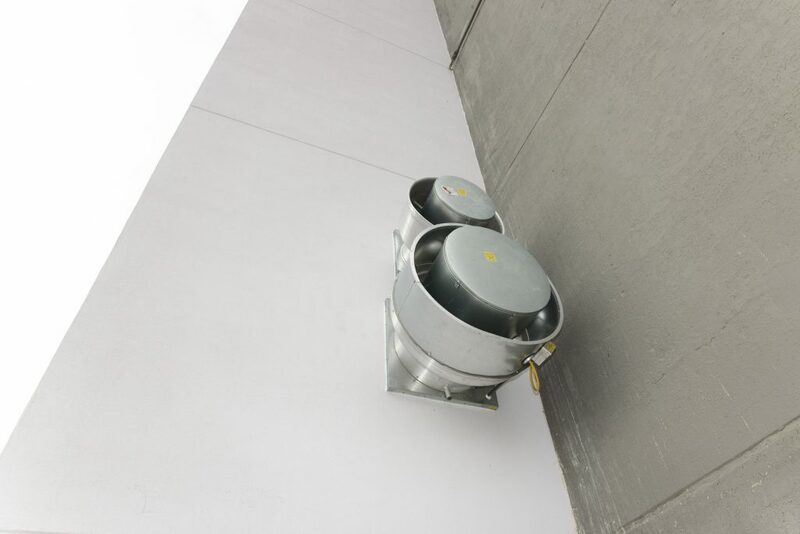 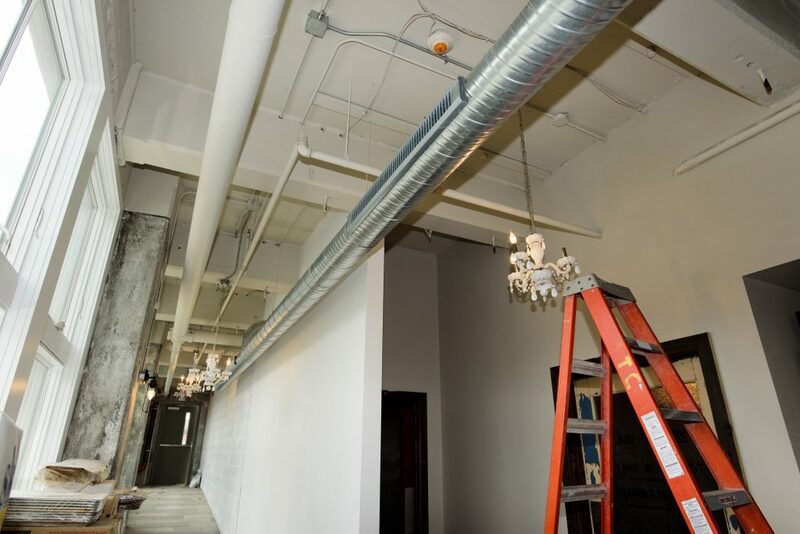 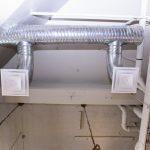 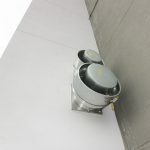 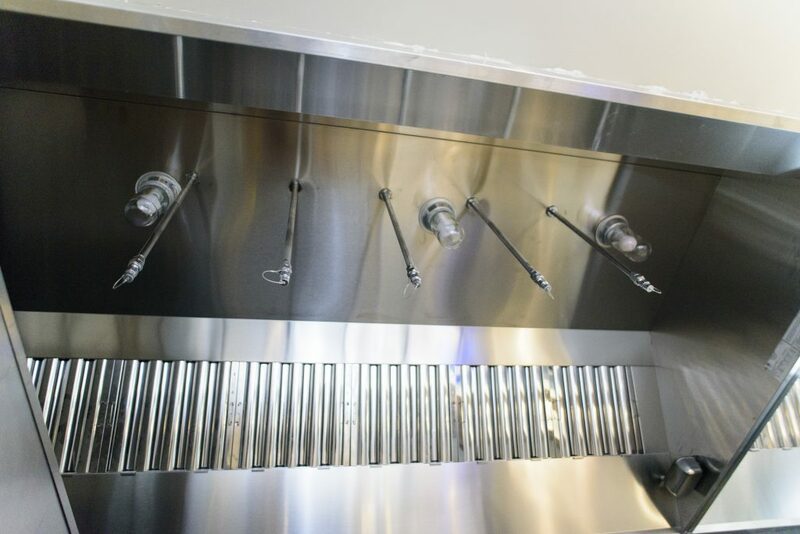 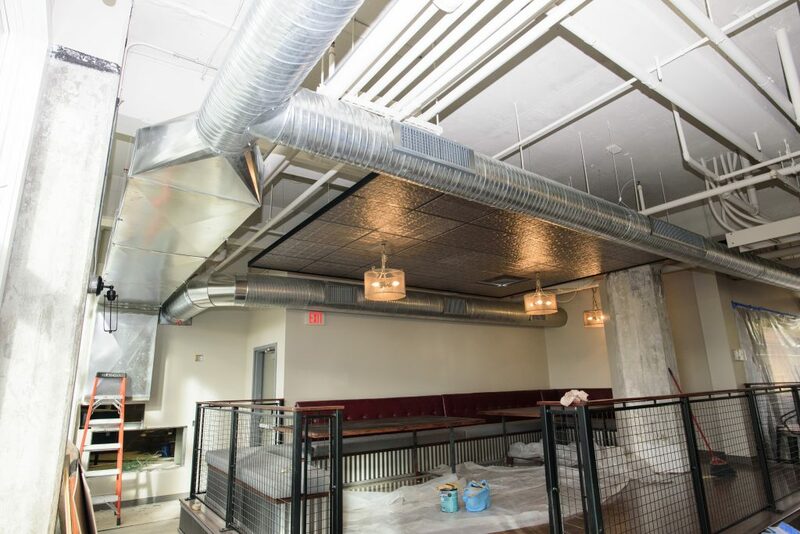 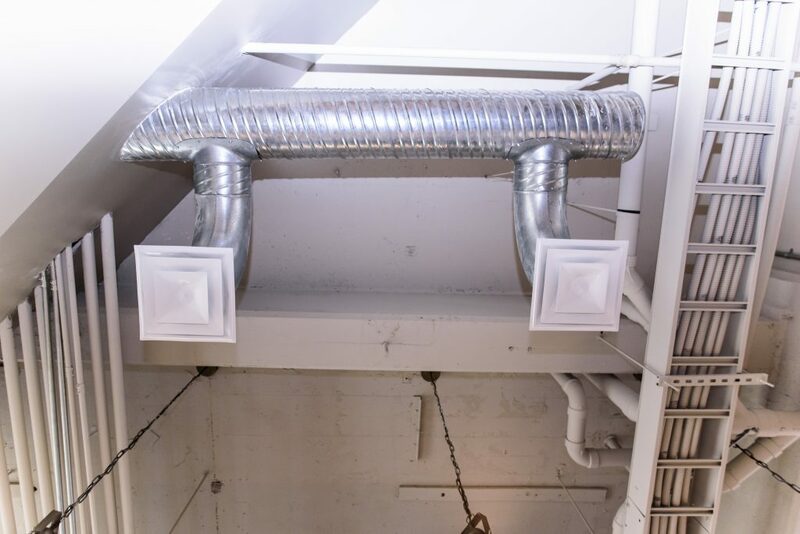 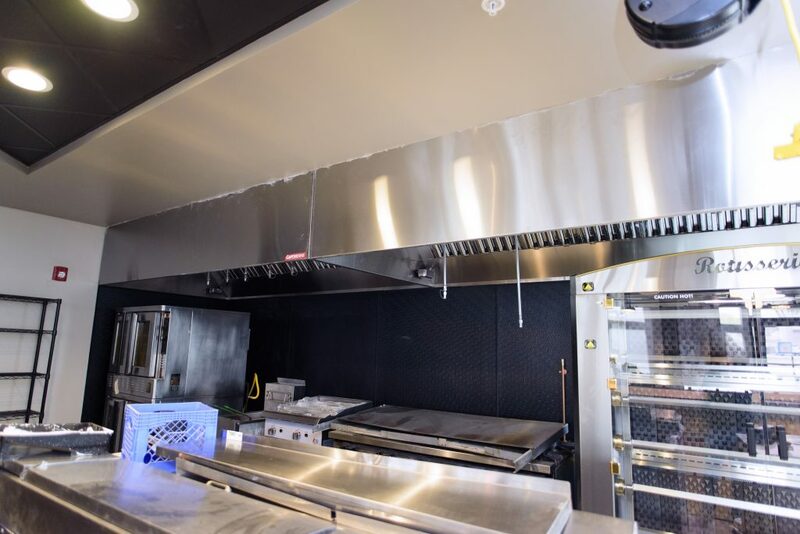 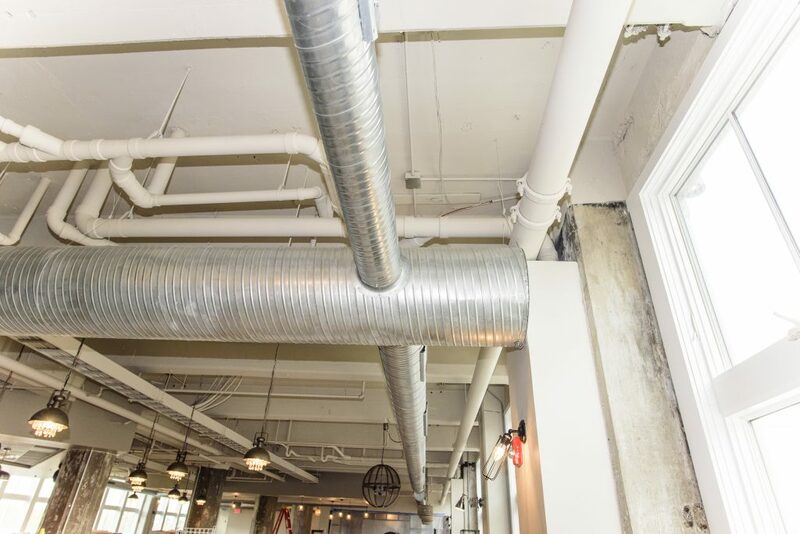 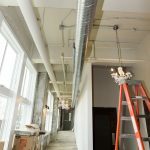 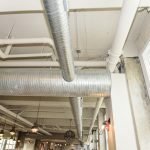 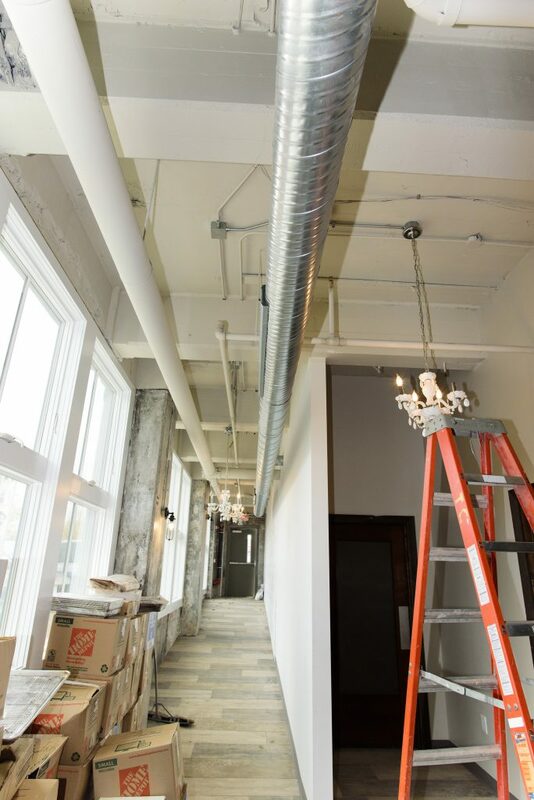 DV Brown & Associates partnered with Natale Developers to create a custom designed plumbing system to help the restaurant operate with pristine equipment and ventilation.